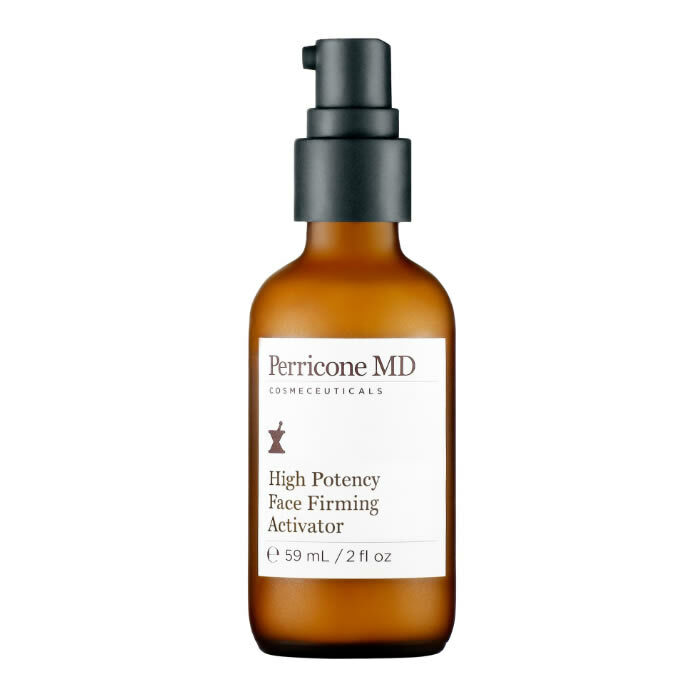 Formerly known as Formula 15, High Potency Face Firming Activator is formulated with high concentrations of Dr. Perricone’s proprietary ingredients. 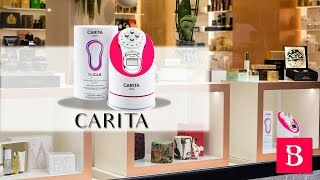 Clinically proven to minimise the length, depth and width of a wrinkle imparting elegant radiance. 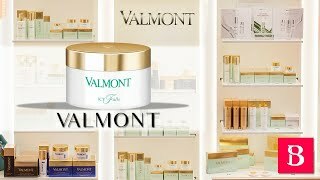 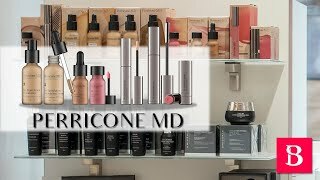 Inspired by Dr. Perricone’s original 1997 formulation, Face Firming Activator, and formerly known as Formula 15, High Potency Face Firming Activator harnesses high concentrations of Dr. Perricone’s proprietary ingredients. 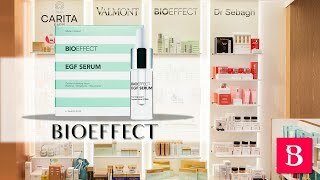 High Potency Face Firming Activator is clinically proven to minimise the length, depth and width of a wrinkle while imparting elegant radiance. Achat Online Perricone Md High Potency Face Firming Activator 59ml au meilleur prix.